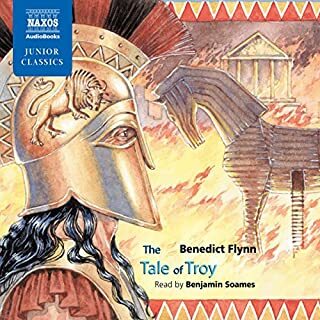 With the warm voice of actor Benjamin Soames, and musical accompaniment from greats like Holst and Wagner, this production of Tales from the Greek Legends is a treat for listeners of any age. 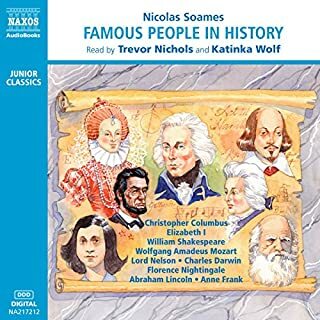 Soames' gentle yet august voice guides listeners through the famous myths of Ancient Greece, beginning with the creation of the world and the origin of Zeus on through the journeys and battles of some of the more well-loved heroes and demigods. 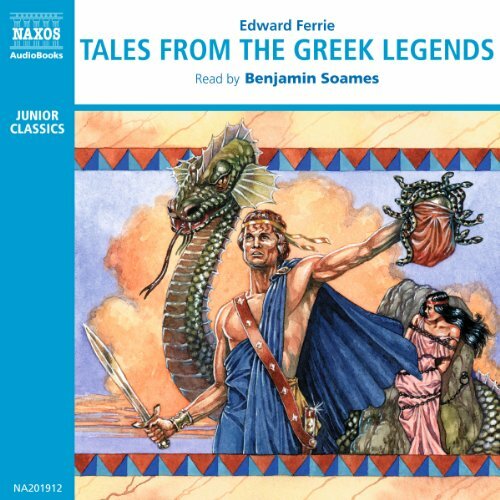 This audiobook is a great introduction to the stories of the ancient Greeks and features such classic tales as Jason and the Argonauts, Perseus and Medusa, and Hercules and Hydra. 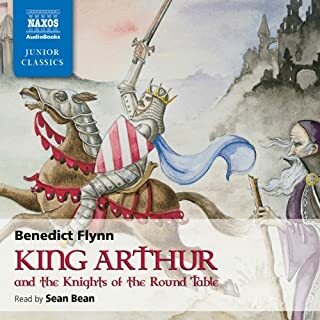 ©1994 NAXOS AudioBooks Ltd. (P)1994 NAXOS AudioBooks Ltd. 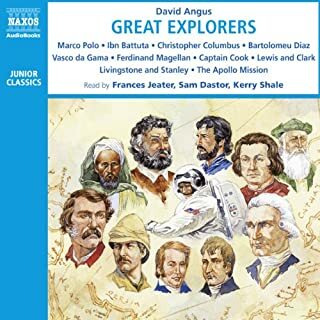 In general you are pretty safe with the Naxos children's classics series. 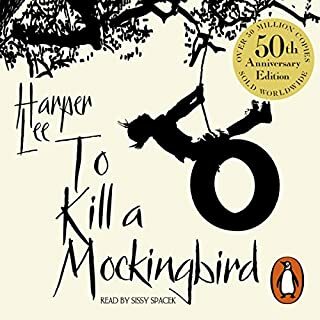 The writers usually do a very good job of simplifying the source matieral and get to the heart of the original themes whilst leaving plenty of space for further reading if what you hear sparks your imagination. They also tend to be things that adults and children can both enjoy, so I personnally think very highly of them. At times this collection is very good. Once it gets going it features nice little over views of the heroic epics of Hercules, Jason, Perseus and the story to the labyrinth. Both truimph and tradgey are included. Unfortunately the production doesn't get off to a very good start. The creation story and the early squabbling among the gods is told in a very passive and rather dull account. Even Pandora's box sounds a bit boreing, a story I find truely haunting when told well. 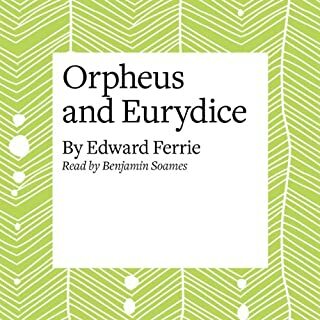 This is worth a down load, if only as back ground to the Troy and Odyesses Naxos productions ( both great), but don't expect to much. There are many small stories scattered in childhood books, it is great to listen to them again and pick those stories up in another language. 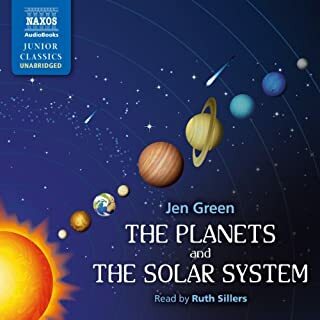 This was a great introduction to the Greek gods and heroes. I knew only very little about some of them and nothing about others. This book filled in the gaps. It begins by telling how the world got started, how the titans were defeated by the olympians, and then tells a few hero tales. Some of the gods mentioned include Chaos, Cronus, Zeus, Demeter and Hercules. Some of the heroes discussed include Jason and the Argonauts, Perseus, and Theseus. The stories were interesting and the narration was well done. I found a study guide on line that gave a nice summary of some of these characters and really helped my learning and enjoyment. Aren't you glad that you didn't live back then? This is a quick survey of the principal characters in Greek mythology. It is most helpful to get an idea of who did what to whom and how they were interrelated. It was gory and depressing in places, but I suppose that was how the ancient Greeks understood life. This is certainly not a book for children to hear unless they are quite mature, just like the original Grimm's fairy tales bear little resemblance to what we see in kids books. Overall it was worth the time. Very interesting and entertaining , told like a story and not a lesson. Kept me wanting to finish the book. Loved it. 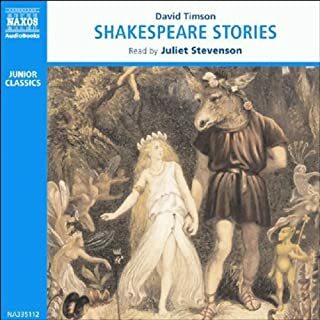 This is a is a fine production of a selection of the most well-known of the Greek myths and could serve as an entertaining introduction to these classic stories. 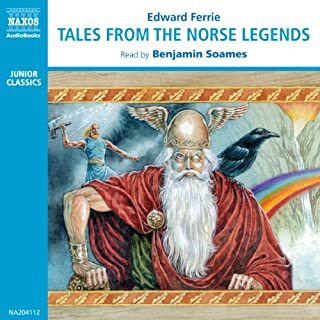 My one complaint, however, is that this particular rendering of the myths is unnecessarily violent and gristly in it?s detailing of the exploits of the Greek heroes, especially for younger listeners. its all the stories of the greek gods and goddesses like Zeus, and the titans. i really recommend. 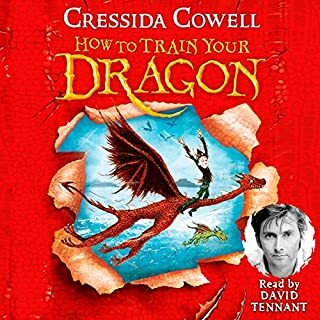 This is an excellent audiobook for young and older listeners! The stories of Greek mythology are unsurpassed and the Naxos production praiseworthy. Well done! I would definitely recommend this audio book to anyone wanting to learn the basics of Greek Mythology or brush up on the subject. This is an easily comprehendable book of short stories that outlines the basics of the Greek family tree of Gods and demi-gods. 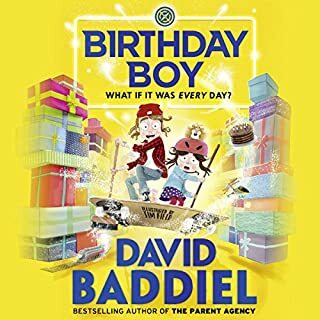 Never dull or boring - the author and narrator bring the stories to life with pure joy and entertainment. 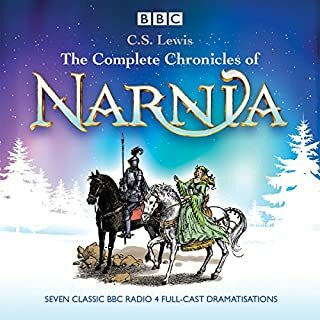 High praise to narrator Benjamin Soames!! From adolescents to adults - the whole family will enjoy this book! What other book might you compare Tales from the Greek Legends to and why? I bought this audio book to brush up on my knowledge of Greek Mythology before diving once again into the Odyssey and the Illiad. My personal favorite Greek Myth is that of Demeter and Persiphone and the reason for Winter. A beautifully told tale. The author recounts the legend of Pandora's Box and the creation of woman - all beautifully told tales.